Application procedure: for the study programs with courses taught in English, in order to be admitted, the candidates have to take an entrance exam consisting in multiple choice questions from biology and chemistry. We will provide you with learning materials for this purpose. Students who have completed secondary school education, have reached the age of 17 or more and possess adequate knowledge in Biology, Chemistry and English are eligible for the study at the Jessenius Faculty of Medicine as self-payers. Applicants who choose to study in English can only benefit from tuition fee places. Comenius University is the oldest and largest university in Slovakia. It was founded in 1919 and follows the university traditions of Academia Istropolitana, which was established in Bratislava in 1465. It is named after Jan Amos Comenius, a 17th-century Czech teacher and philosopher. Comenius University has more than 30,000 students and 2,000 faculty members. As are most universities in Slovakia, it is funded mostly by the government. 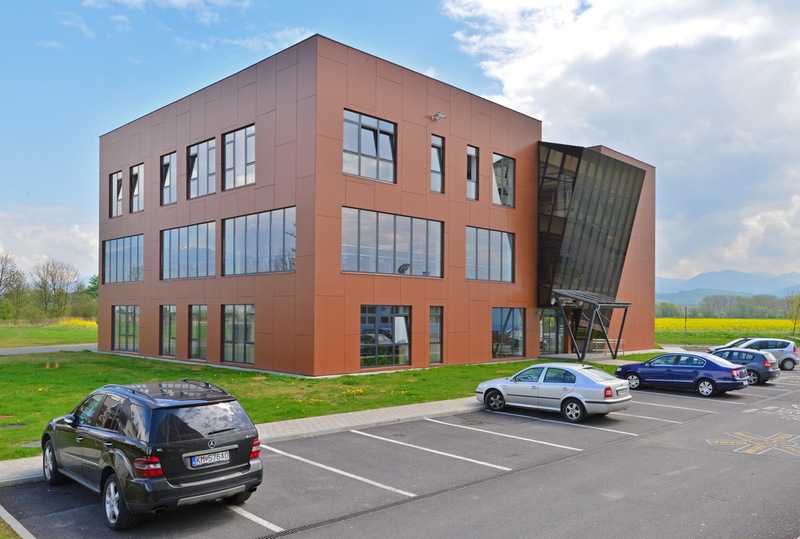 The Jessenius Faculty of Medicine is a co-educational medical school in Martin, Slovakia. It is the academic medical teaching and research arm of Comenius University. It is one of the thirteen faculties of the university, and is the only one of the faculties of the university that is not located in Bratislava. 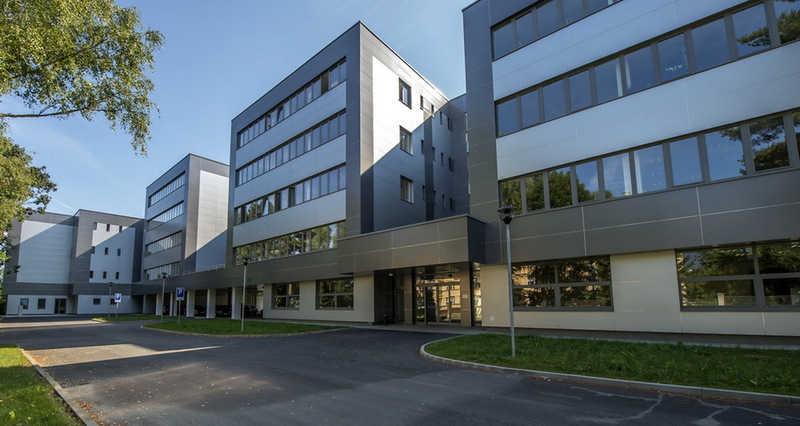 Jessenius has consistently been Slovakia's number one medical school according to the Slovak University Ranking and Rating Association and is one of the top medical schools in Central Europe. 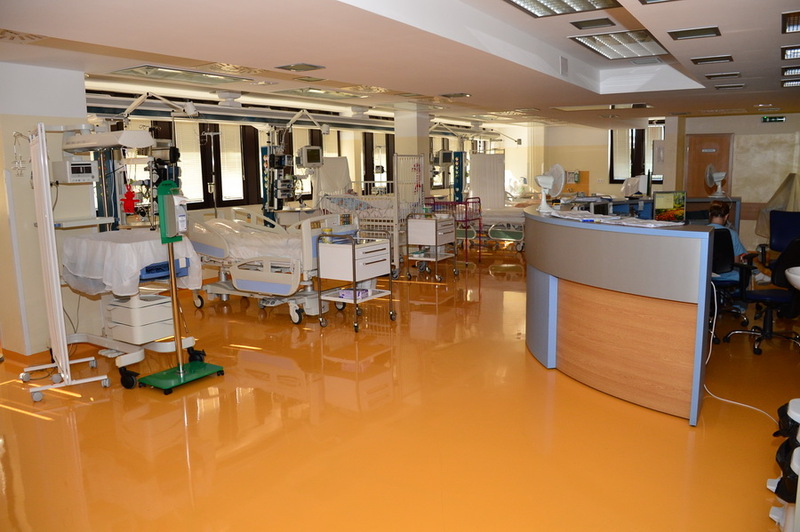 Its major teaching hospital, the Martin University Hospital, has constantly been ranked among the best hospitals in Slovakia. 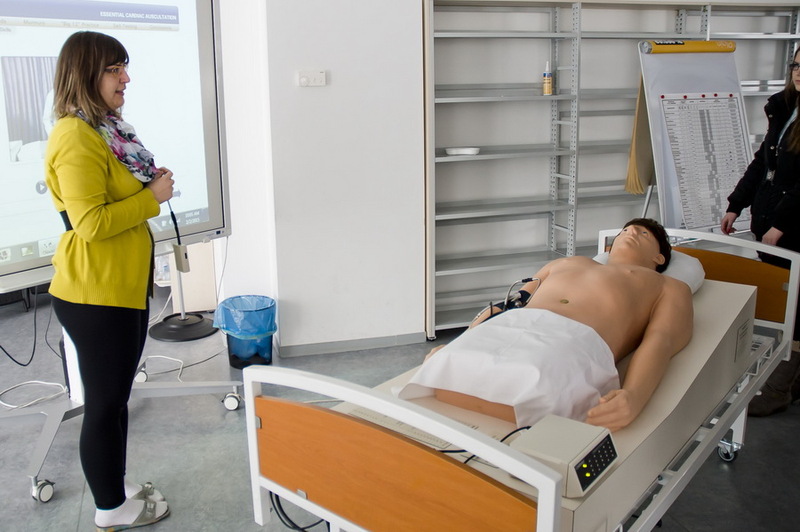 Along with its Slovak-taught programs, the school also offers English-language master's and PhD programs in general medicine, nursing, public health, and odontology. Martin is a city in northern Slovakia, situated on the Turiec river, between the Malá Fatra and Veľká Fatra mountains, near the city of Žilina. The population numbers approximately 61,000, which makes it the eighth largest city in Slovakia. It is the centre of the Turiec region and the District of Martin. From the second half of the 10th century until 1918, it was part of the Kingdom of Hungary. The first recorded reference to Martin in written sources is dated to 1284 under the name of Vila Sancti Martini. The town became the foremost Slovak cultural centre in the 19th century. Several cultural institutions (including Slovak Matica and Slovak National Museum) were founded there. Most political activities leading to the Slovak national emancipation in the 19th and early 20th centuries were organized in or from Martin. The town was also industrialized at this time. The oldest building is a Romanesque church dedicated to Saint Martin of Tours (13th century). The Slovak National Museum placed its ethnographic collection in Martin. The Slovak Chamber Theatre in Martin was established in 1944 as the second professional theatre company in Slovakia. The theatre building is a landmark of the city centre. Martin is home to the Jessenius Faculty of Medicine which is one of three medical schools in Slovakia. 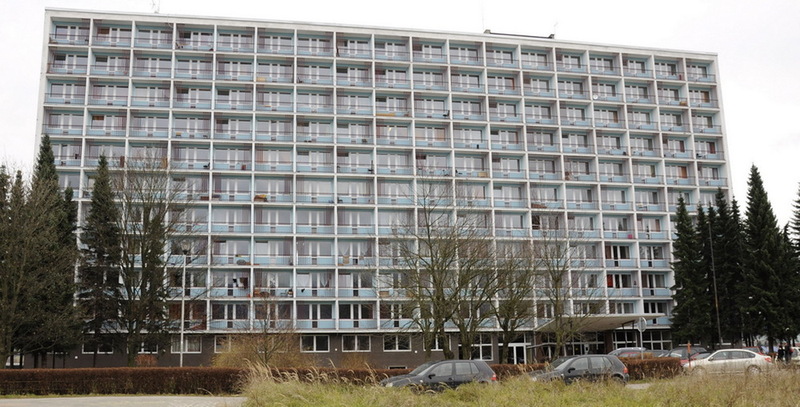 Up to 500 Norwegian medical students are currently studying there.